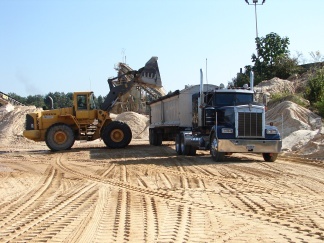 Monteagle Sand Company, LLC. is devoted to the manufacturing of premium grade natural sand for a variety of applications. Our primary production grade sand is utilized in the concrete industry as well as the fine finishing of masonry and stone work.